With it’s cosmopolitan culture, Gurgaon for the past couple of years has turned into a sought after hub for its nightlife with many pubs and restaurants coming up. Perfect place to go with your friends and loved ones, It is time to visit these 5 must do places, without which the experience feels incomplete. Townhall impresses the eye with their decor and your taste palette with their super delicious food. It is a high-end restaurant and bar that offers world-class cuisines of Japanese, Thai, Italian, Asian. A very modern yet luxurious vibe and full of charm, this place is a treat as soon as you enter. With their electrifying music and a loaded bar, famous for their signature cocktails, It’s perfect for a night out with friends. A classy gastropub with a cocktail menu, range of beers and global food in a brick-walled space, It is an inviting spot to grab a scotch or sparkling ale while digging into the most authentic food you can source in the city. The venue is infused with elegant post-colonial influences drawn from the British era serving a selection of six beers on tap round the year. 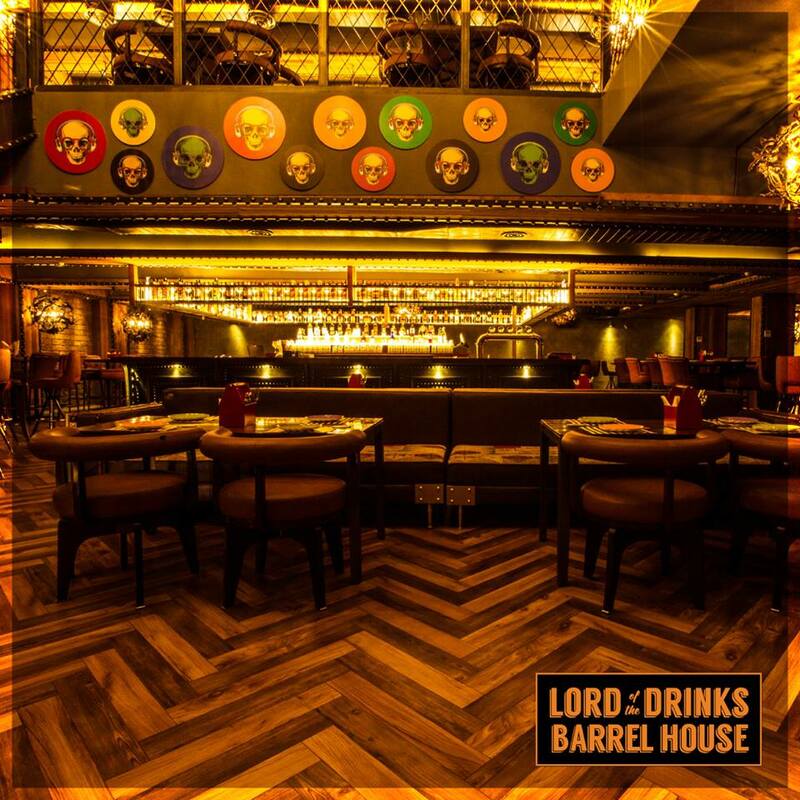 The barrel house is the sixth in the series of the Lord Of The Drinks outlets. A huge two levelled space with quirky colourful and equally huge and loaded bar, you will love the energy it gives as soon as you enter. With its mouth-watering appetizers, beer on the tap and innovative cocktails, this outlet surely doesn’t disappoint. If you want to break your Sector 29 market monotony, then this is your go-to spot. 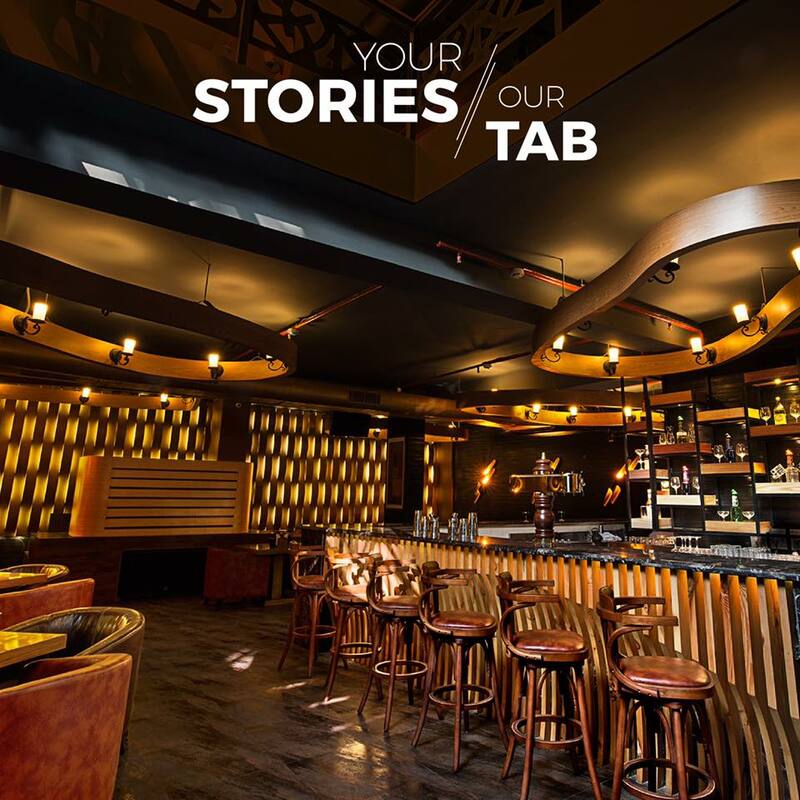 After Stories offer you plush interiors with a pub area spread over three floors and a fine microbrewery serving options like Apple Cider and Belgian Wit Beer. 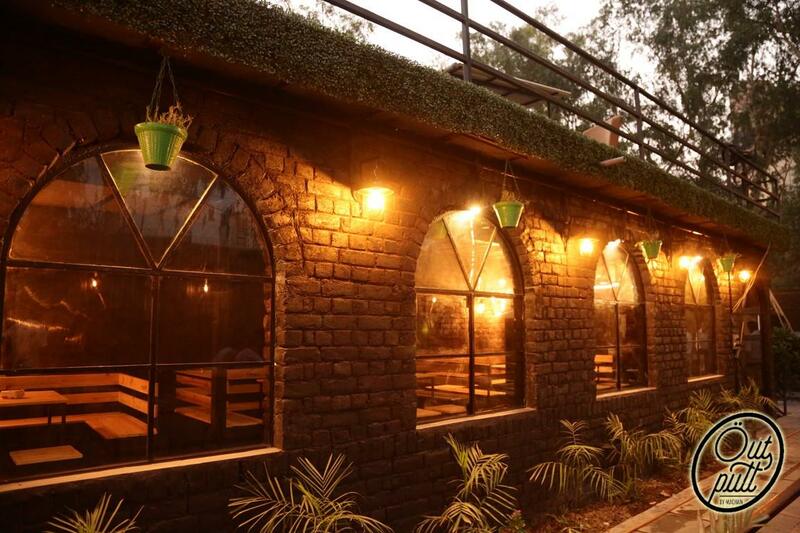 With its foot-tapping music, cocktail menu and food, good enough for a fine-dine establishment, this is a place to celebrate what comes after your story. .
With rooftop seating and a tandoori chicken to die for, the latest addition to the rapidly growing list of places to visit in Gurugram, Out Putt is the perfect place to go drinking on a Friday evening. It’s a BYOB bar with a liquor store nearby making it a prettier and cooler cousin of the famous Machaan with its live match screenings and music nights. Let us know which one you liked the best!